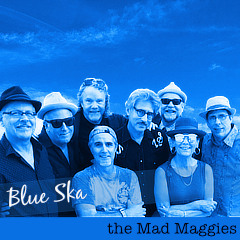 Join us for this “uplifting” night of live music. Along Came Jones — Americana in the best sense of the word. Then we will take the stage around 10:30pm. 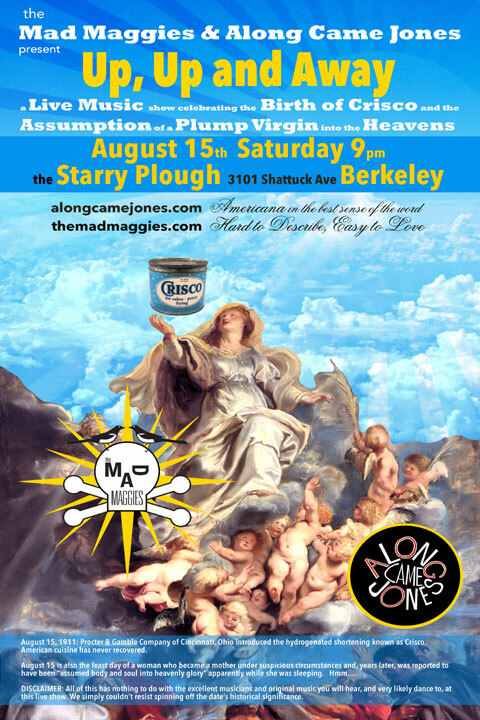 berkeley, live music, the Starry Plough.